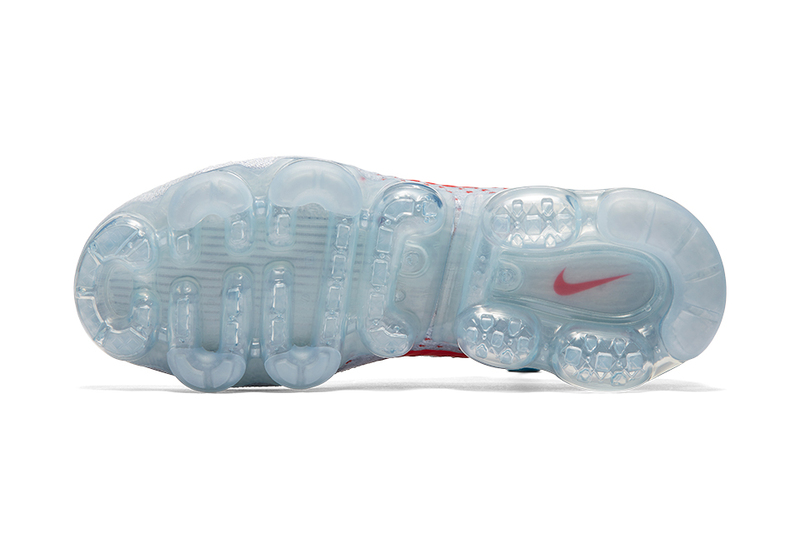 We’ve seen the Vapormax’s designer release; now it’s time for the pleb drop. 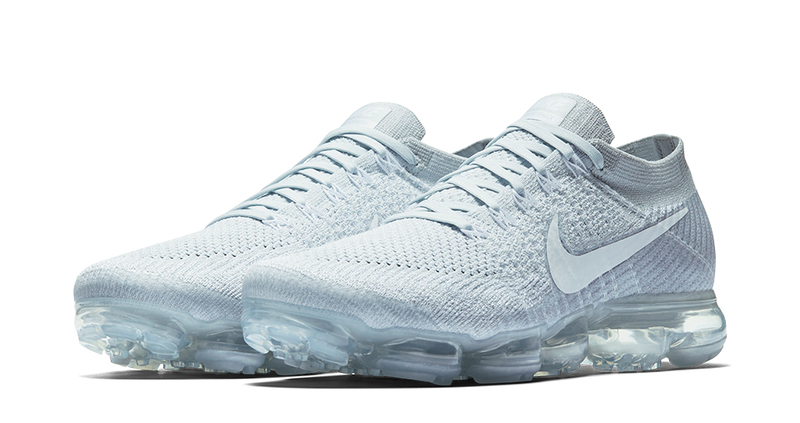 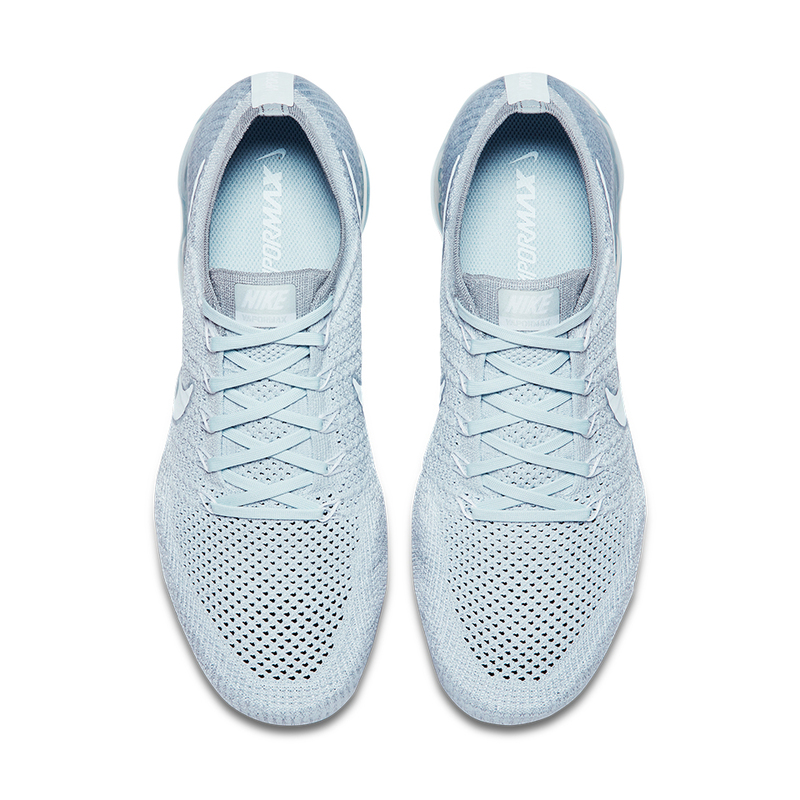 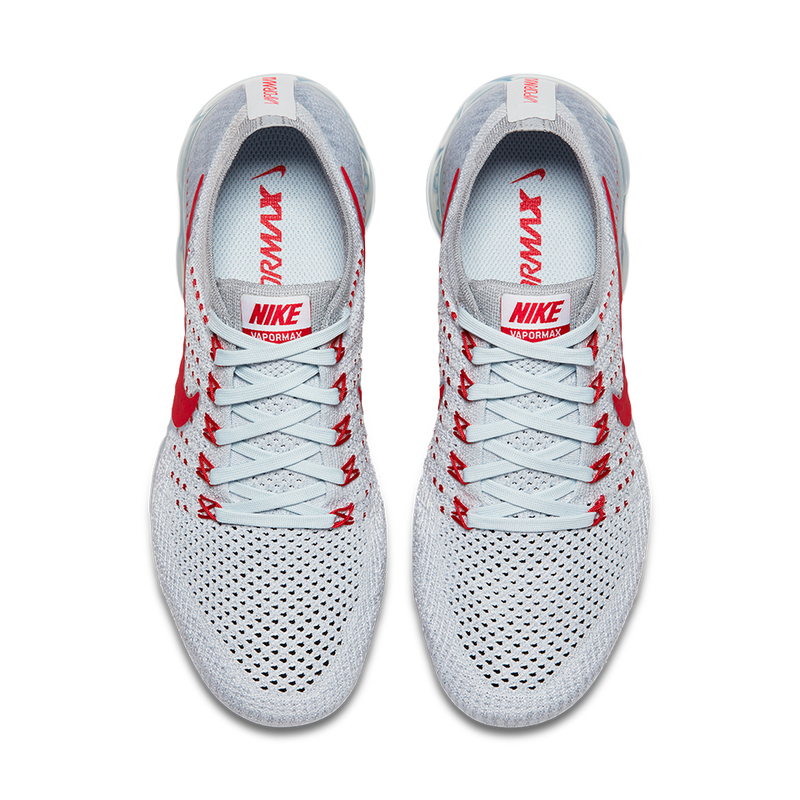 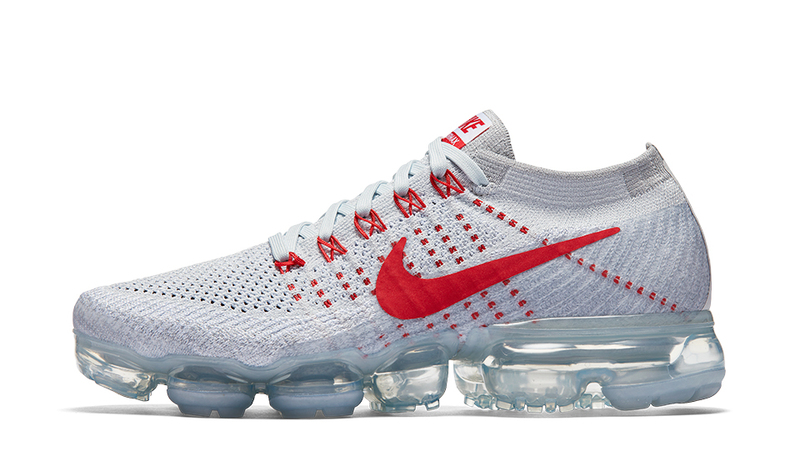 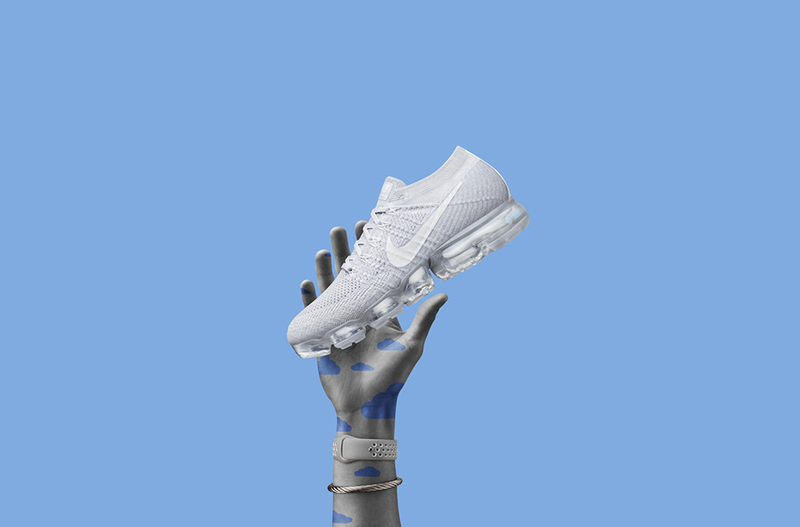 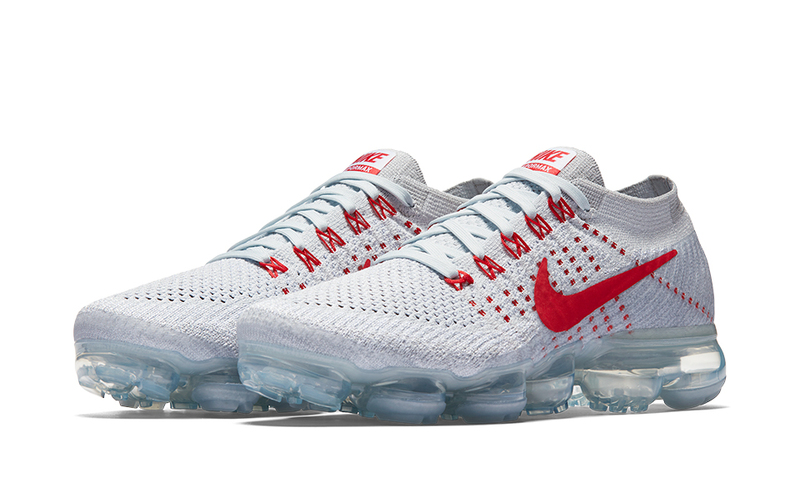 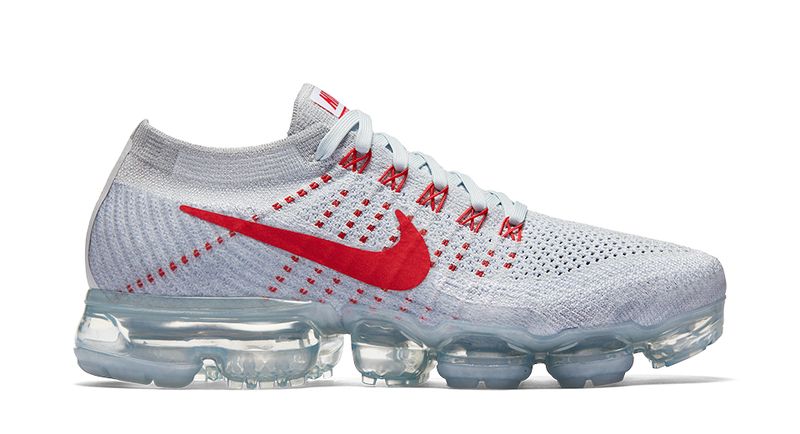 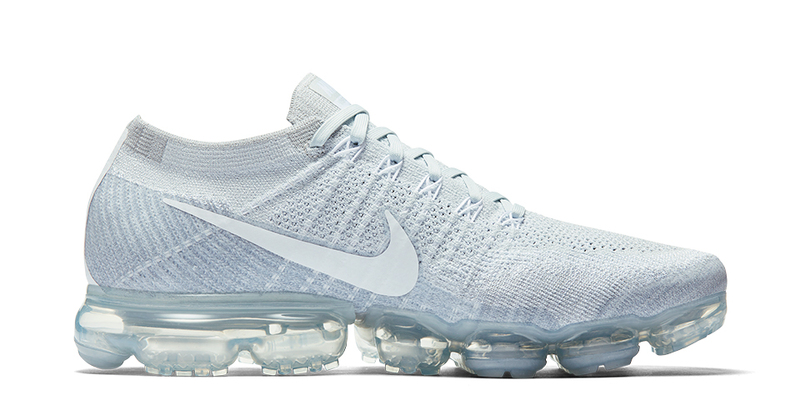 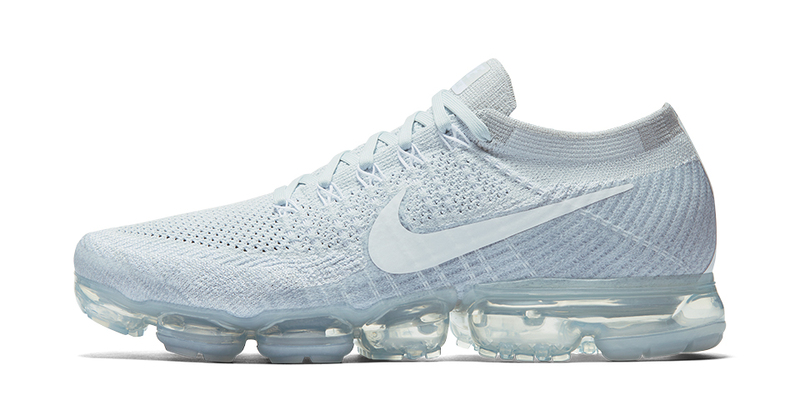 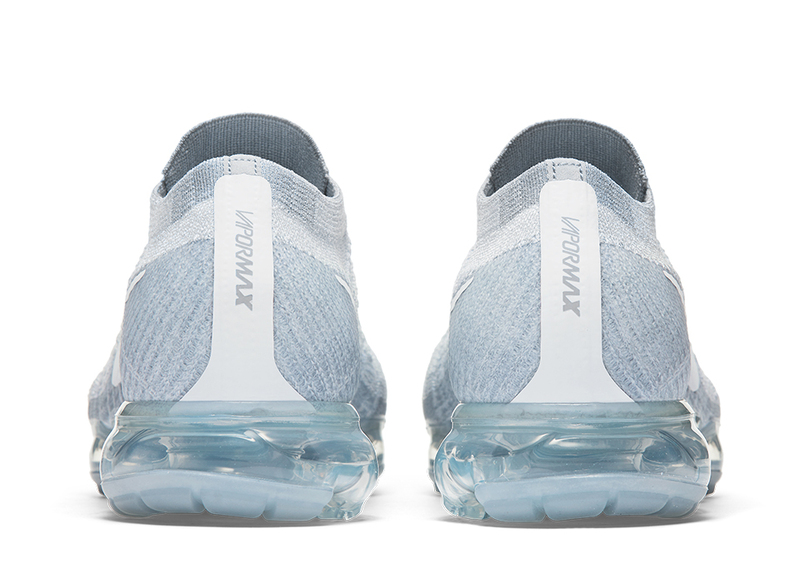 Nike celebrates the Air Max’s 30th anniversary with a casual running shoe that has a segmented, flexible and strong Air midsole-outsole combo that’s paired with a Flyknit upper. 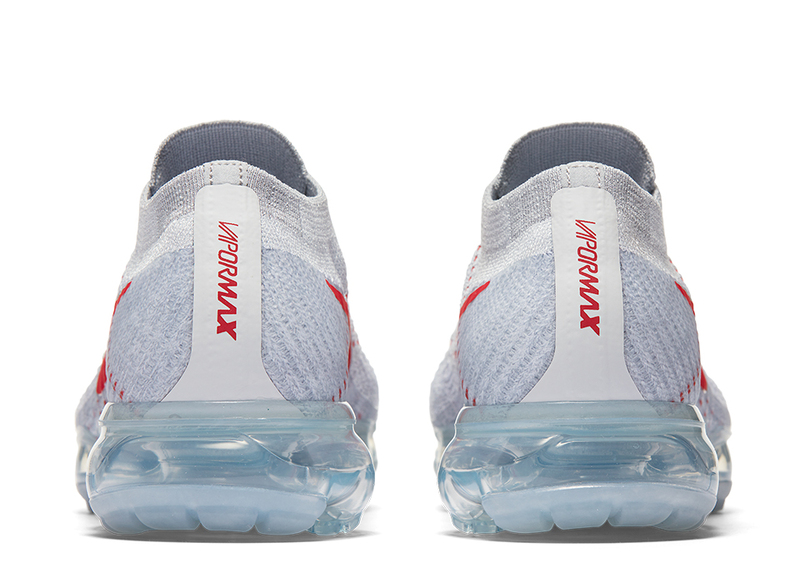 Drops 3/26/17.